for an evening of treats and holiday activities sure to please Bon-Bons and Mother Gingers, alike. 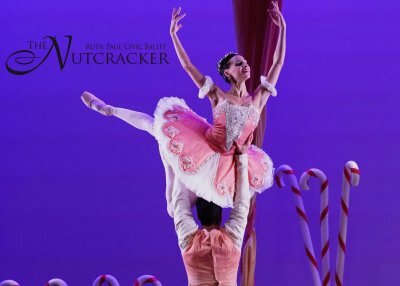 Take photos with the Nutcracker cast, enjoy light bites, wine and dessert, a spectacular raffle, activities for kids, and musical accompaniment. Proceeds from this event support our annual production of The Ruth Page Nutcracker. For tickets, visit https://www.eventbrite.com, or purchase in-person at The Center!